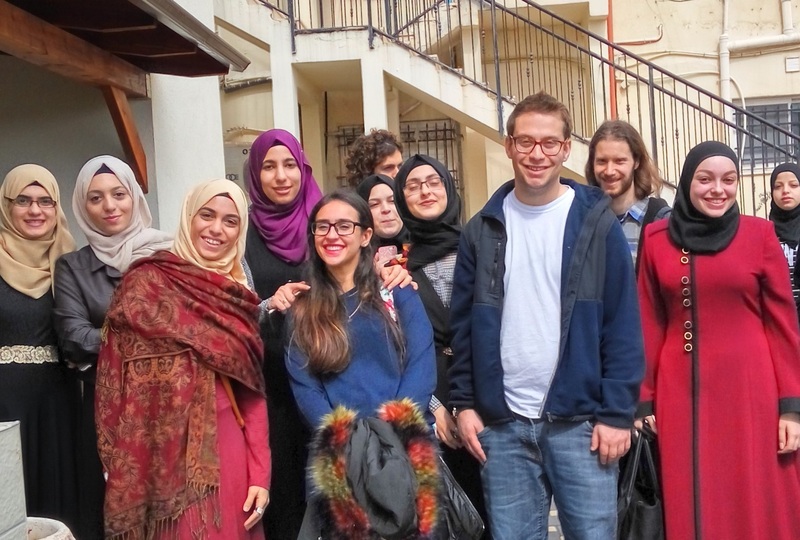 People-to-people initiatives are important for building trust between Israelis and Palestinians beyond oft-derided “confidence building measures” and demonstrating that they can live alongside each other in peace. Many of the most well-known initiatives, while doing great work, target elites from both societies without filtering down into the wider public. 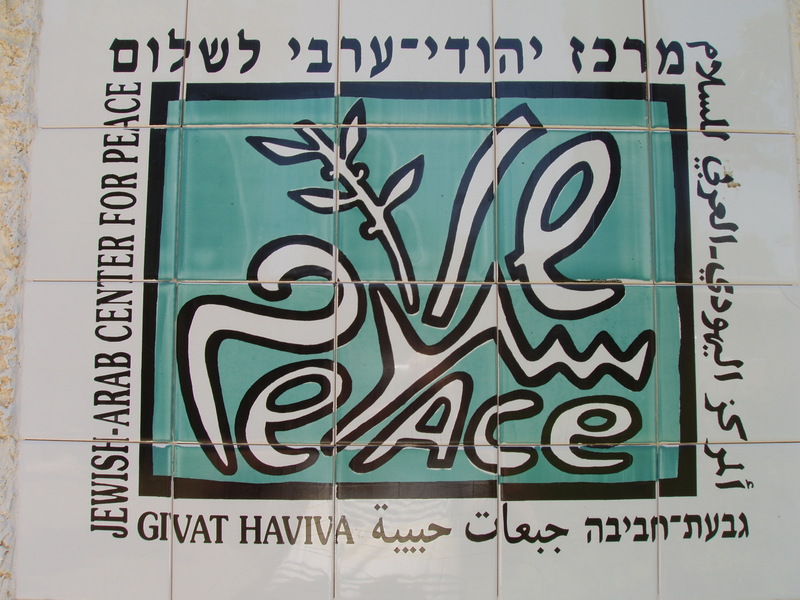 More efforts are needed that target neglected sectors within Israeli and Palestinian societies and that go beyond trying to identify future leaders or influentials, and groups like Givat Haviva and Kids4Peace should be models for how to more widely expand and target new demographics. Such initiatives should be supported not only by Israeli and Palestinian civil societies but by American funding as well. A landmark new study commissioned by BICOM finds that grassroots Israeli-Palestinian peace building projects work and are a vital missing ingredient in the Israeli-Palestinian peace process. It was written by Ned Lazarus, a Professor at George Washington University and expert on peacebuilding in Israel and the West Bank. 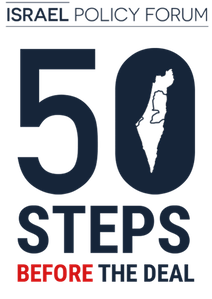 The report sets out clear recommendations for practitioners and funders looking to help build the conditions for peace between Israelis and Palestinians. Former U.S. Senator George Mitchell, drawing on his experience negotiating the Good Friday Agreement in Northern Ireland and trying for an accord between Israelis and Palestinians, said ending violent conflict requires two critical components: committed political leadership and grassroots efforts that build bridges between peoples. Neither approach can work by itself, Mitchell said in a recent discussion that explored whether a type of fund used to promote reconciliation in Northern Ireland’s peace process could be applied to the Israeli-Palestinian conflict.